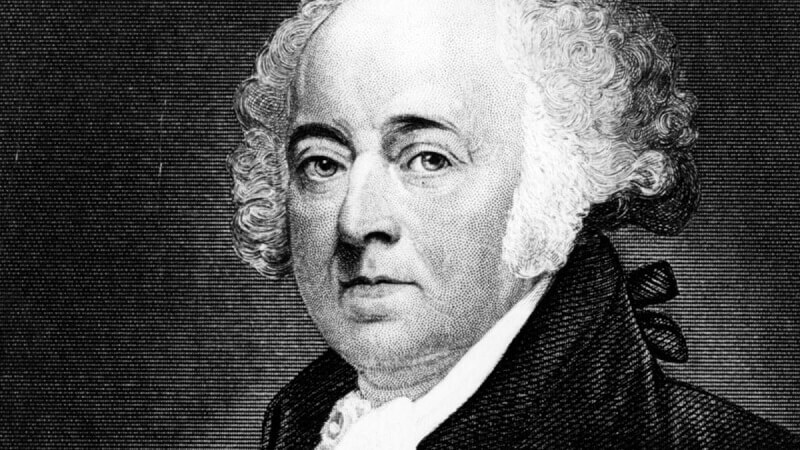 After serving as Vice President to George Washington, John Adams became the 2nd President of the United States. Before becoming President, he played a major role in persuading congress to declare independence from Great Britain. He is considered one of America’s founding fathers and helped Thomas Jefferson draft the Declaration of Independence. When Adams became President, the U.S. had a lot of tension overseas. The war between Great Britain and France affected U.S. trade. Adams decided to send representation to France to negotiate a treaty but they in turn demanded a large bribe just to meet with the delegates. Adams rejected their demands and after making the entire situation public, now known as the “XYZ Affair”, his popularity skyrocketed.